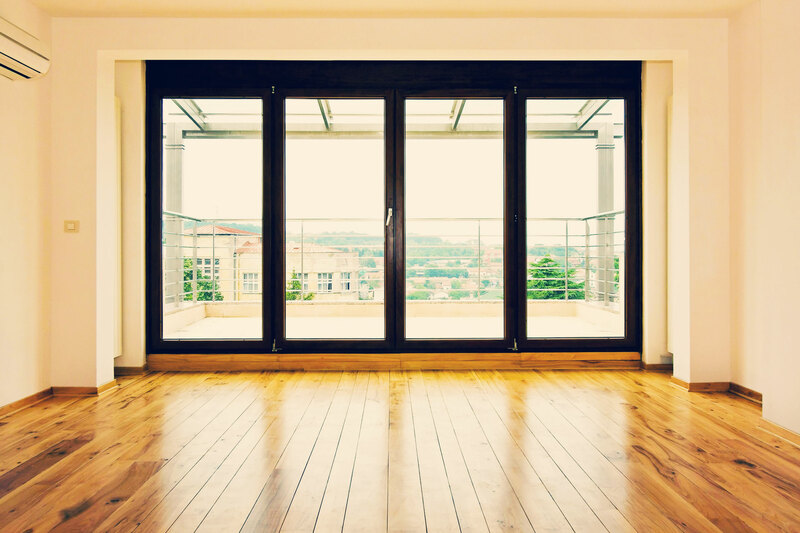 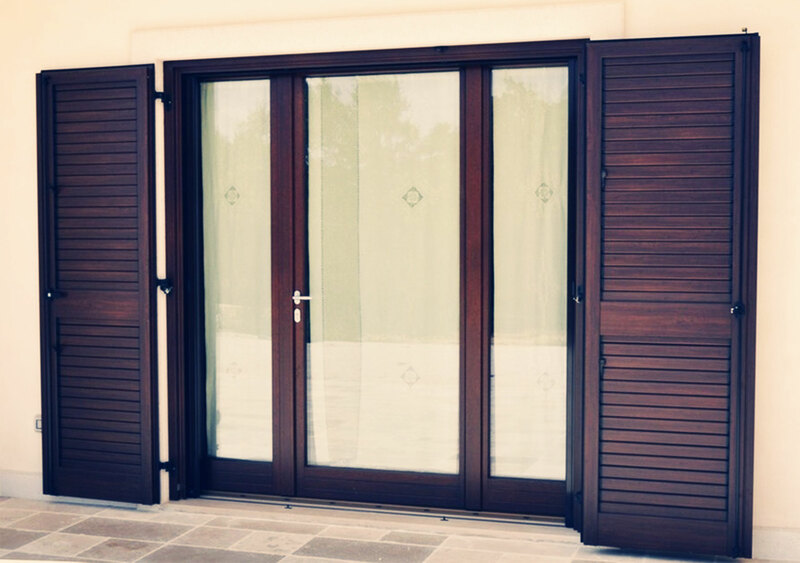 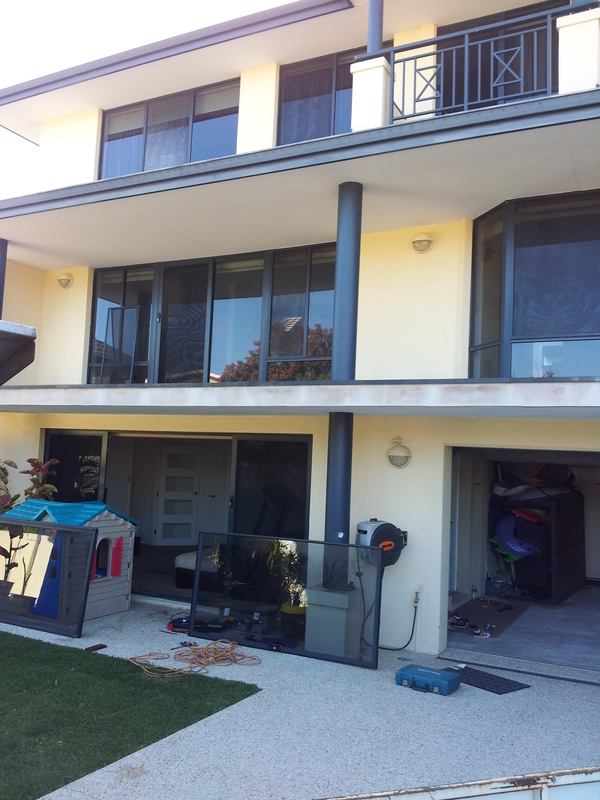 Smooth Sliding Doors can repair all types of sliding doors from Aluminum Patio doors to Internal Sliding Doors, Fly screen doors and Shower Screens. 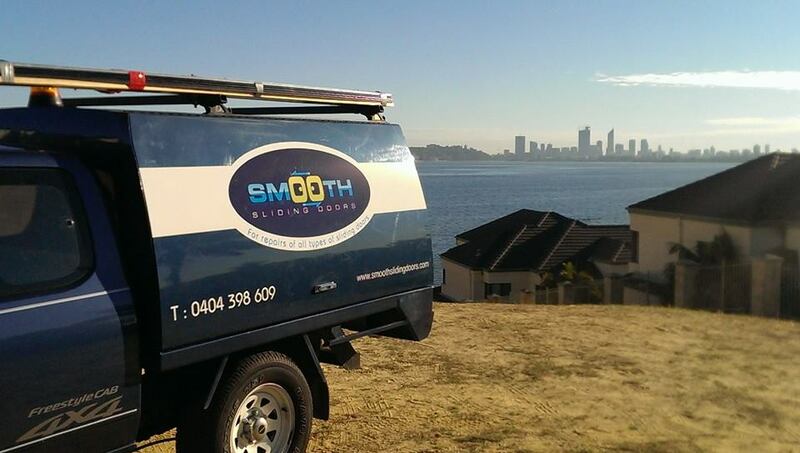 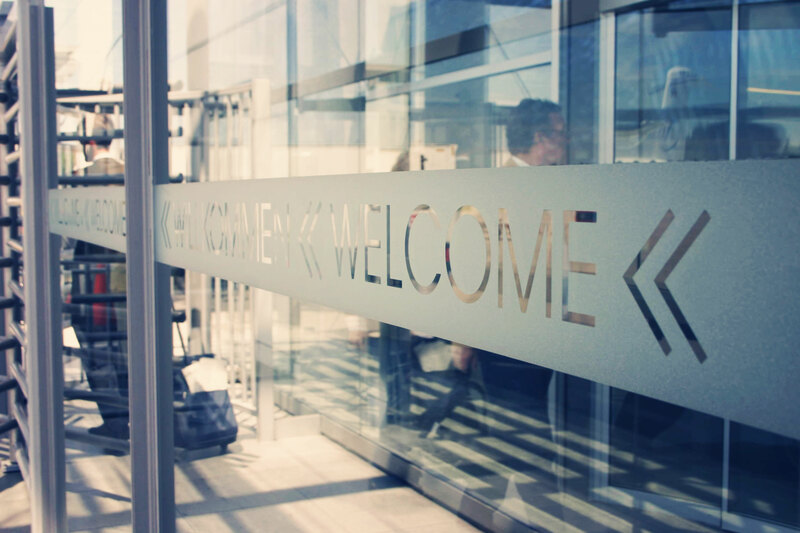 Smooth Sliding Doors gives Prompt, efficient, honest & Polite service with reasonable rates . 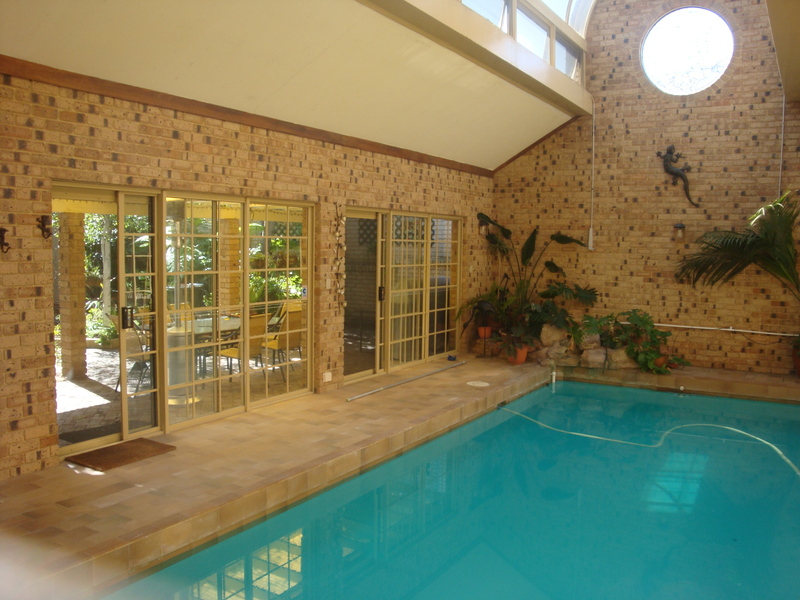 All team members have Police clearance & a 12 month warranty is provided to give you “peace of mind”. 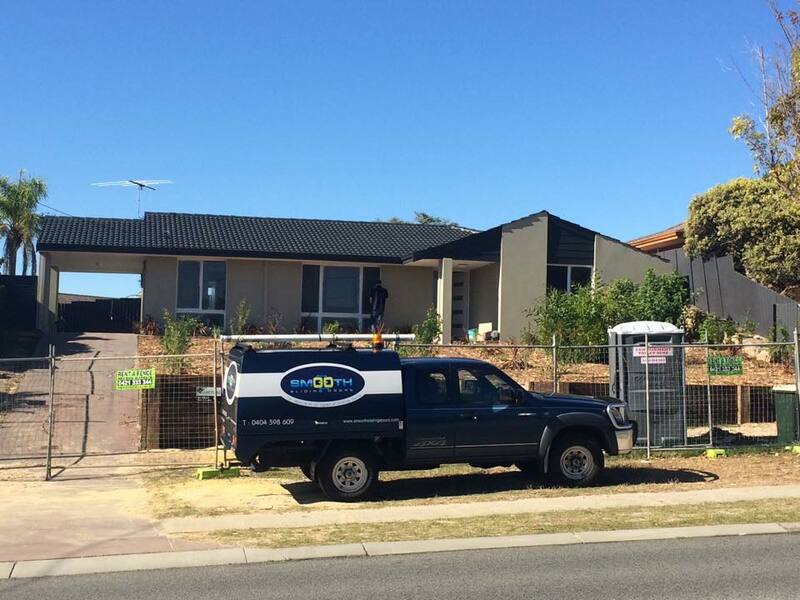 This service would be invaluable to you if you are contemplating selling, renovating an investment property or would just like to improve the comfort of your home.